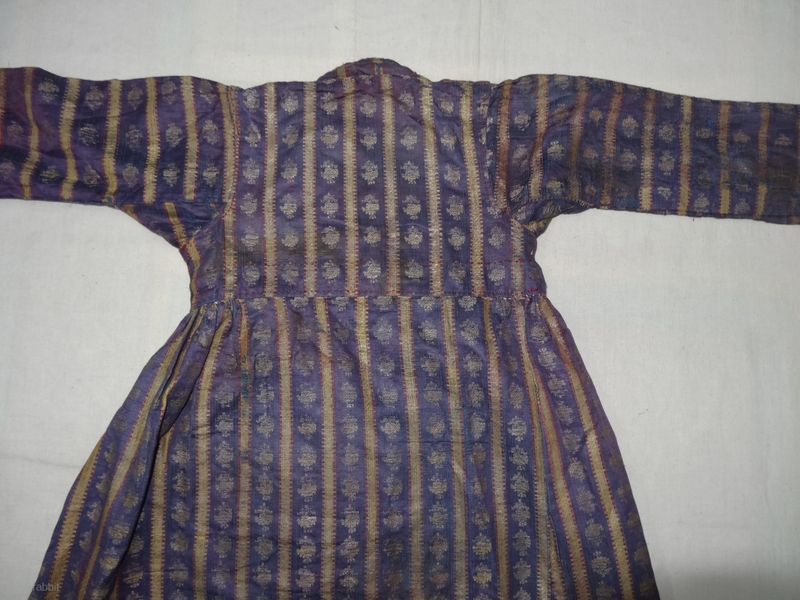 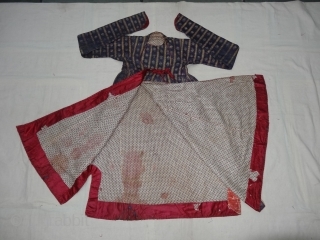 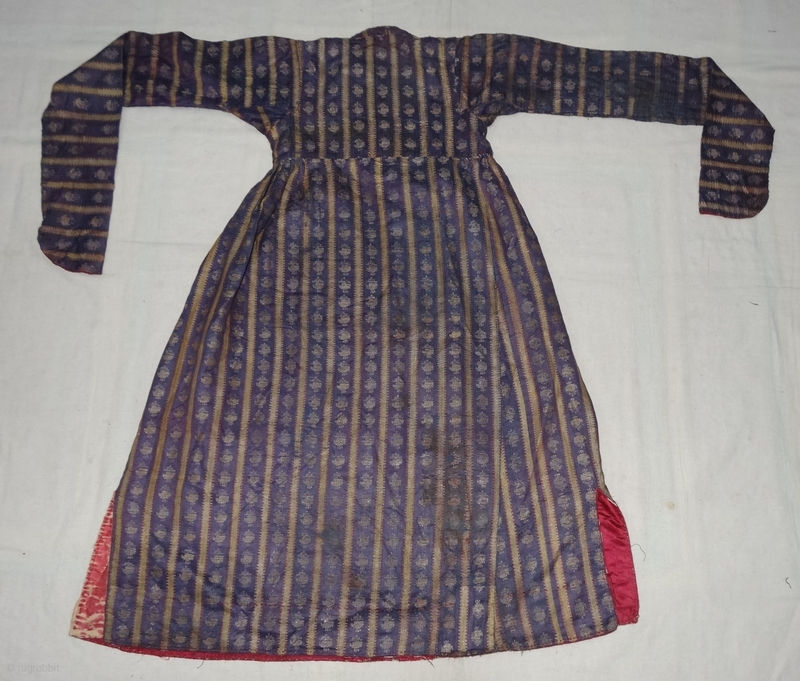 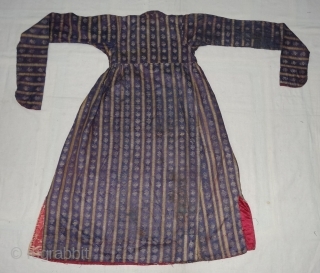 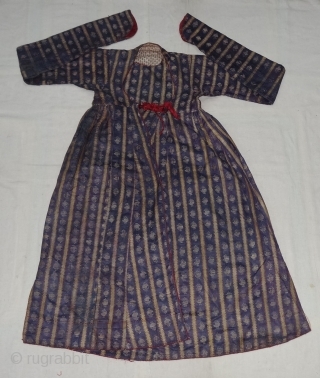 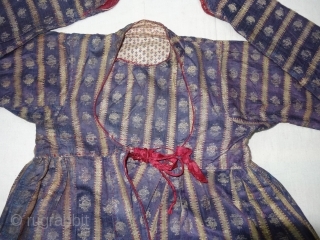 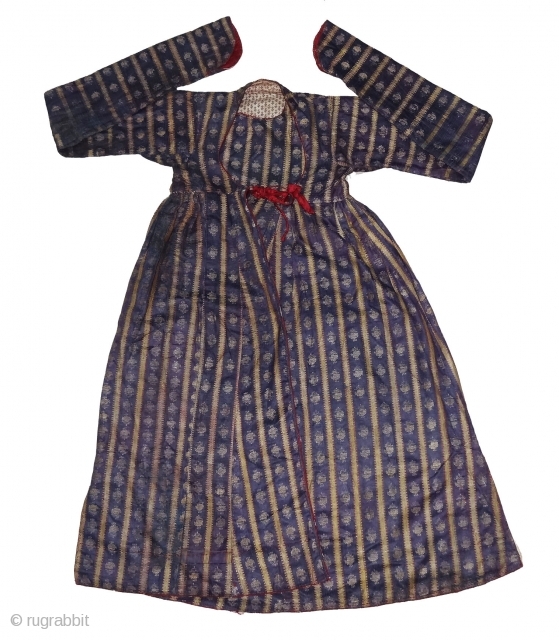 Mashru costume From Deccan, India. 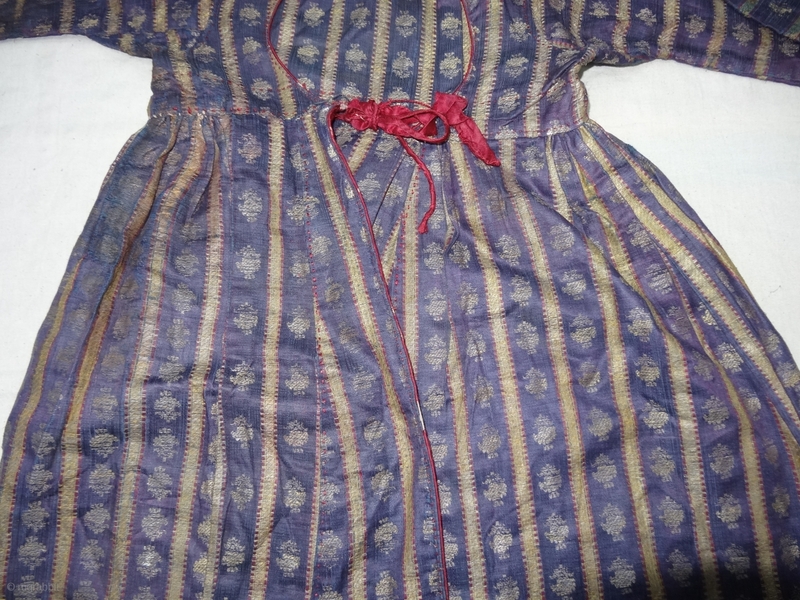 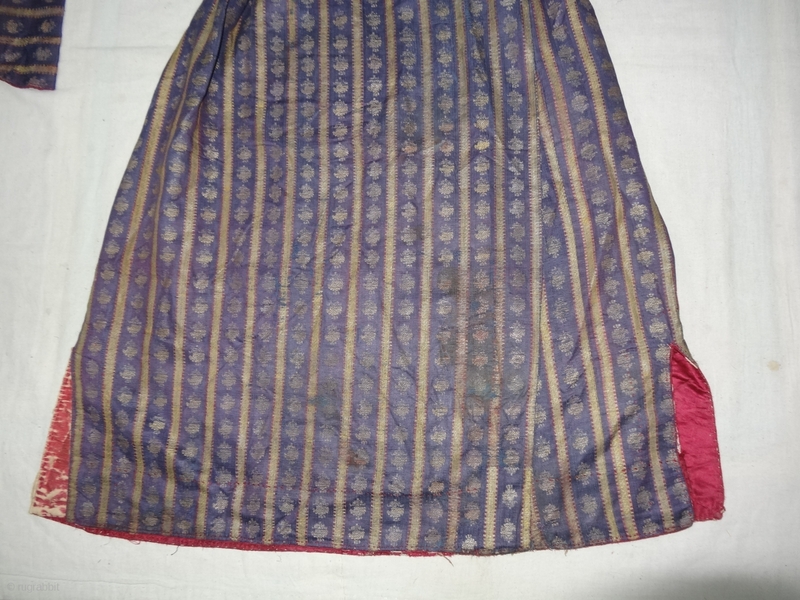 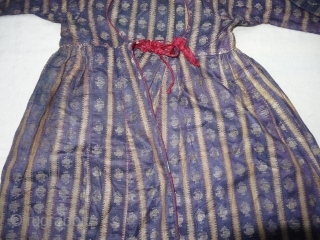 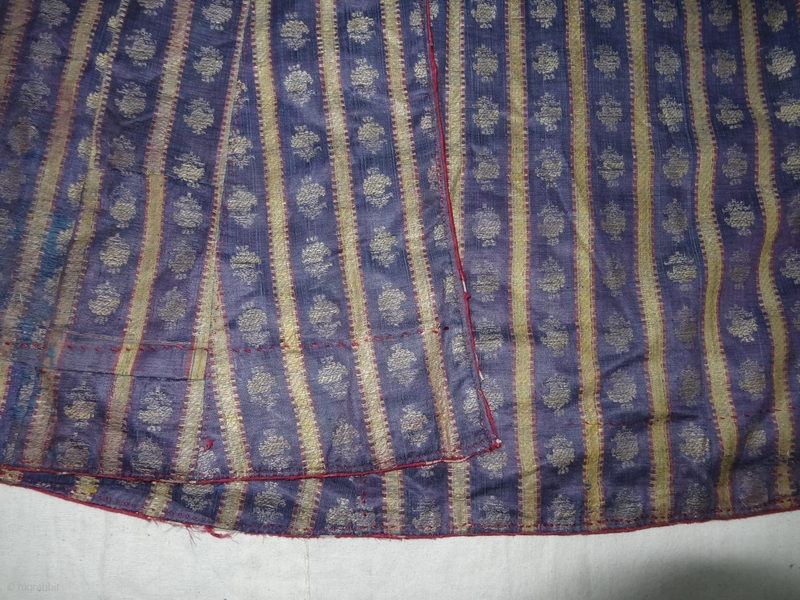 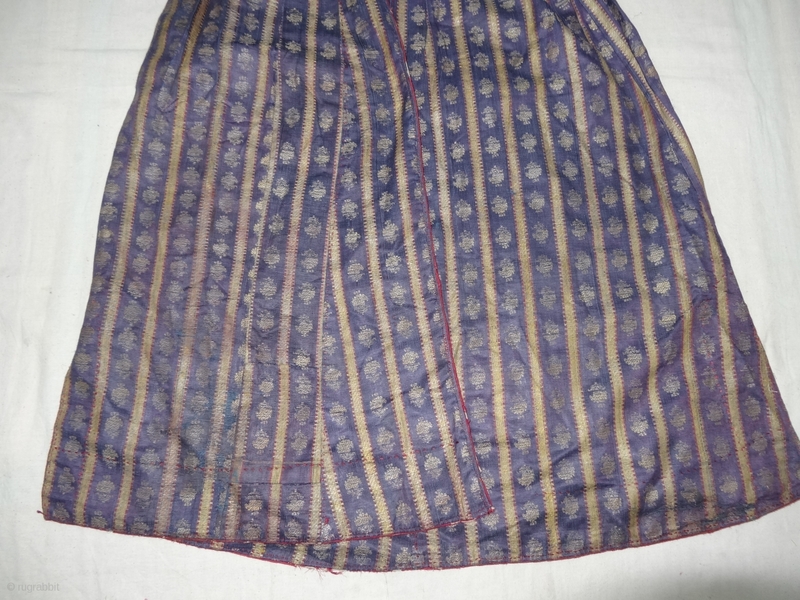 This Mashru weaving done in Deccan,Probably Hyderabad South India, Its Silk And Cotton with gold Stripes And Buta. 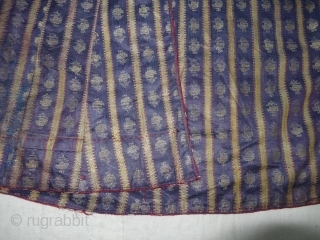 Inside Roller Print cloth,Its size is L-97cm,W65cm,S-13cmX67cm(DSC04481 New).